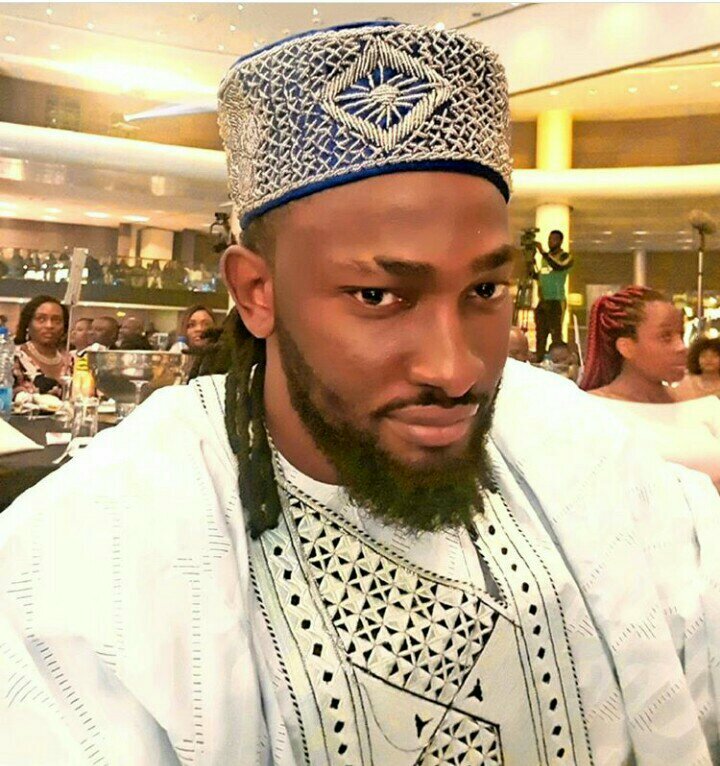 According to him, the evicted housemates have an opportunity to return to the house and compete with the others for the grand prize of 45 million naira. 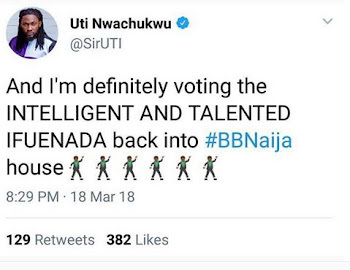 Ebuka went further to say that two evicted housemates with the highest votes will return to the house. 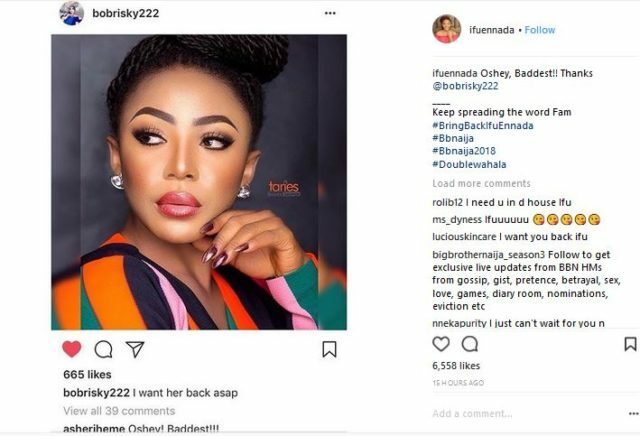 Music producer, Don Jazzy criticized this new twist and described it as unfair in his reaction on sociail media. 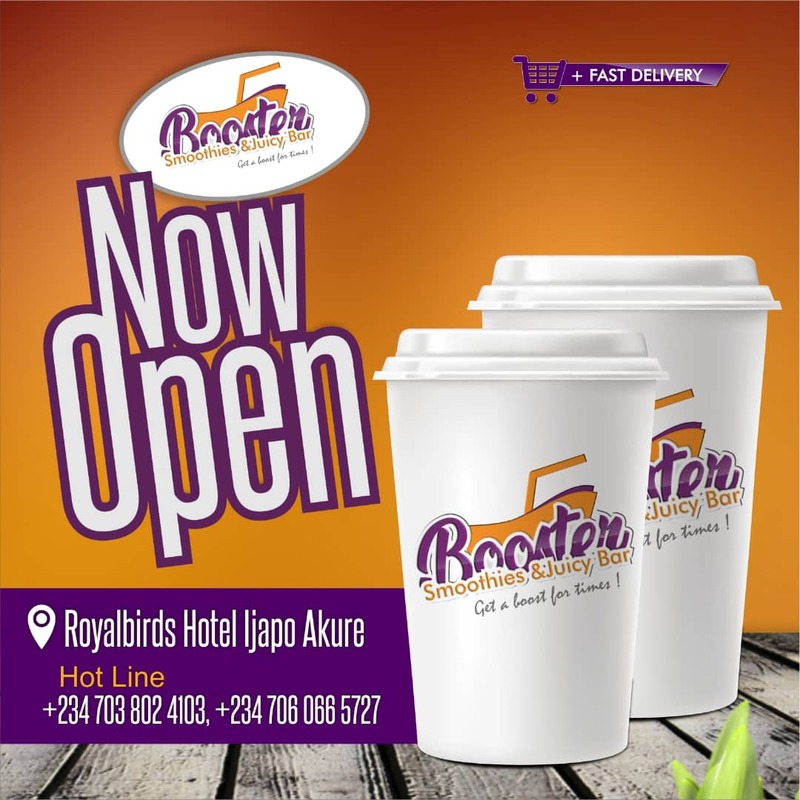 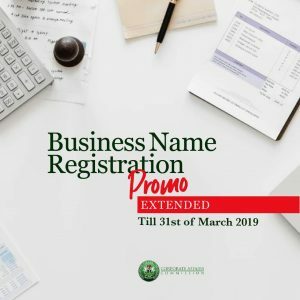 Some Nigerians were not too happy with this new development and voiced out their frustrations on social media. 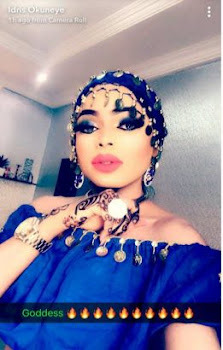 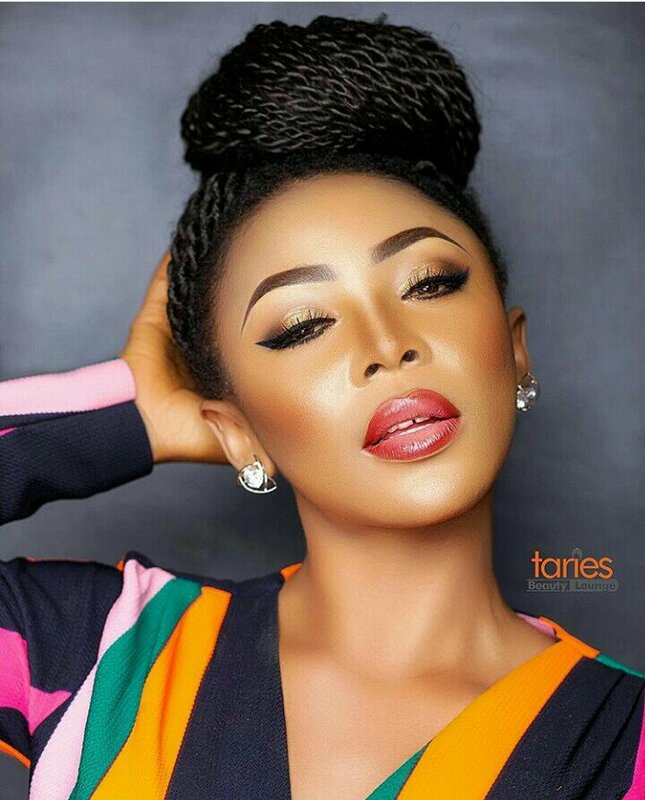 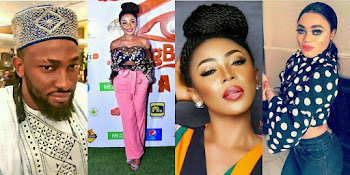 However, popular crossdresser Idris Okuneye popularly known as Bobrisky is rooting for Ifu Ennada who was evicted with her strategic partner Leo last week to return back into the show. 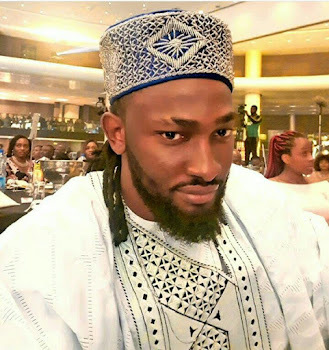 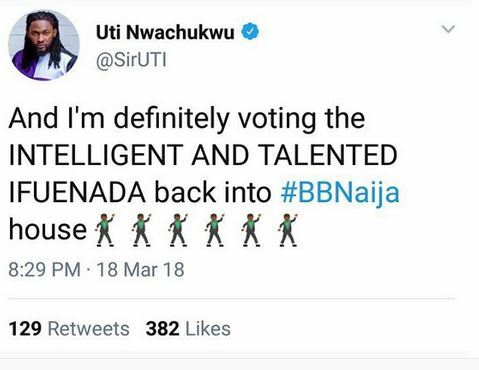 Also actor, Uti Nwachuckwu appears to be rooting for her as well as he has already showed his support for her on Twitter.